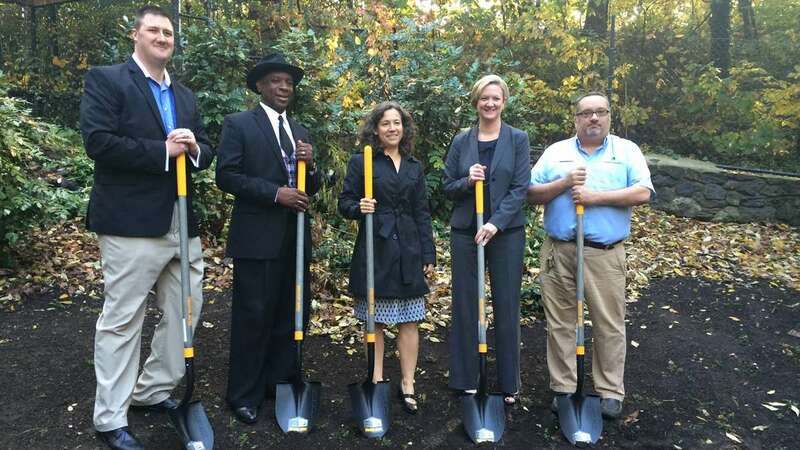 Thursday’s groundbreaking ceremony at the Brandywine Zoo is the first of many new improvements slated for the Wilmington attraction. 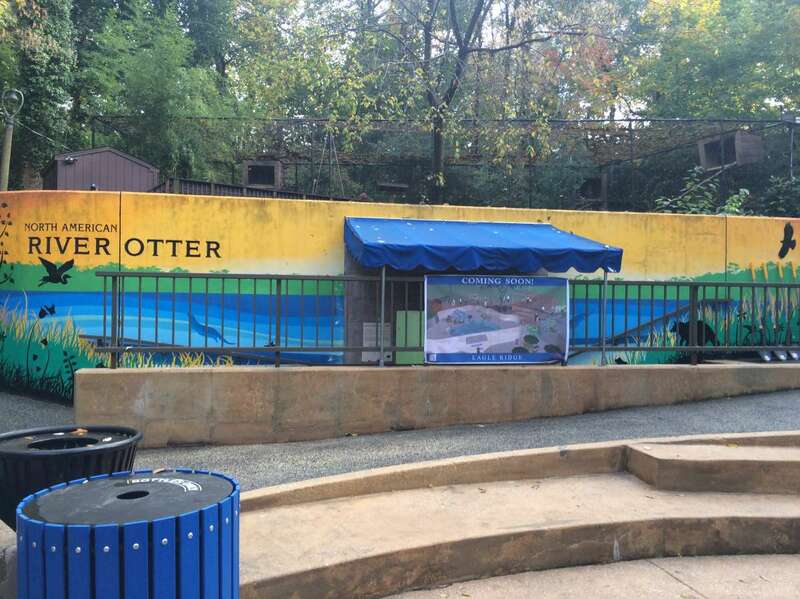 Zoo Director Gene Peacock said revamping the rear section of the zoo will make the otter and eagle exhibits more accessible. 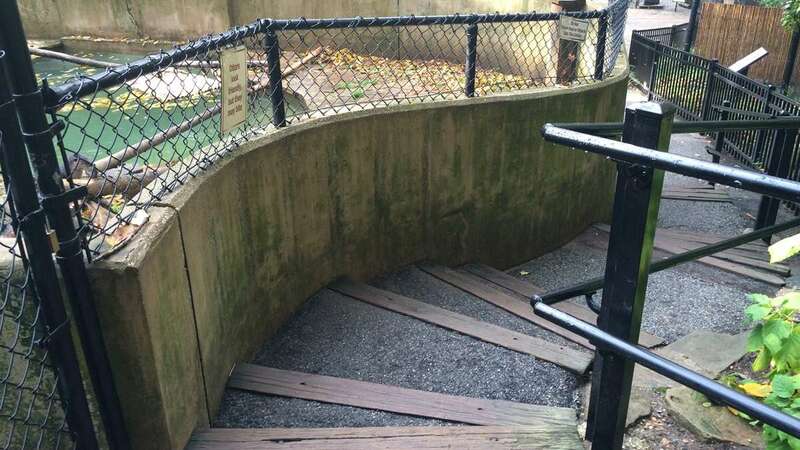 “This is a way to make it more stroller-friendly, as well as ADA accessible, so it’ll be a series of boardwalks and ramps to bring people up to a really good viewing level and just to make it a better experience for our zoo visitors overall,” Peacock said. 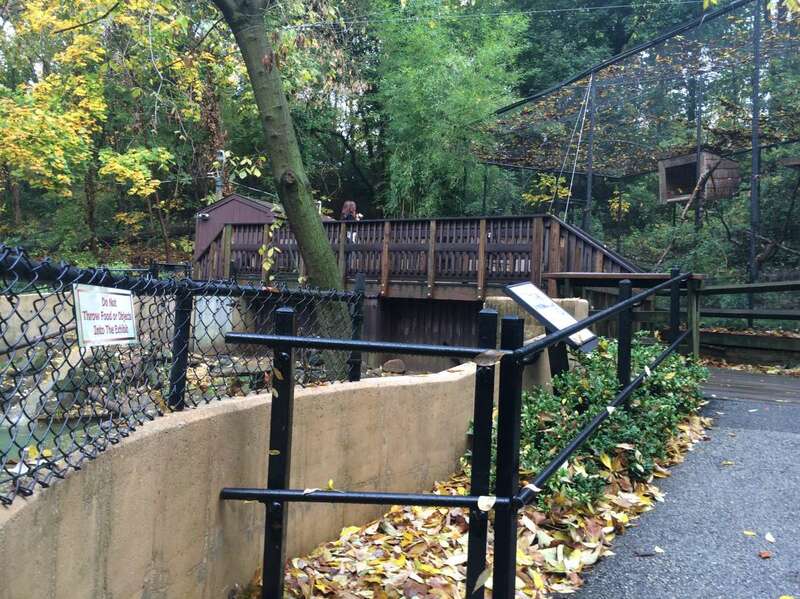 As it is now, the area has two sets of stairs leading up to a bridge to see the otters; the ground leading to the exhibits is also uneven. 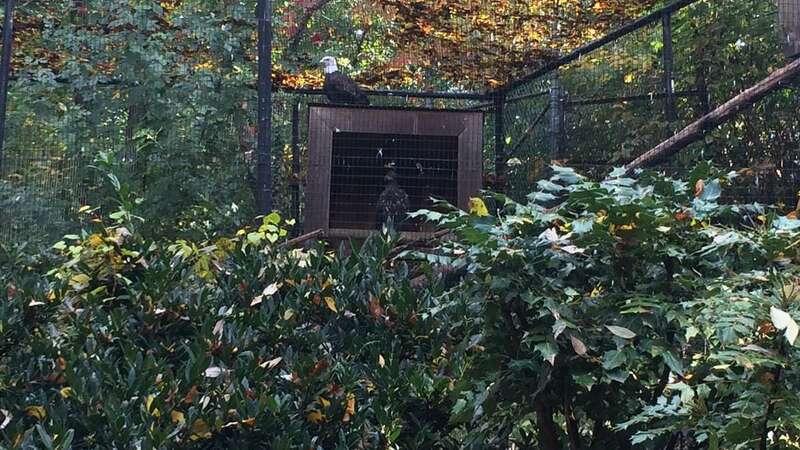 Peacock said not only will visitors have better views of the animals, but the renovation will also give the zoo more usable flat space for after-hours special events. 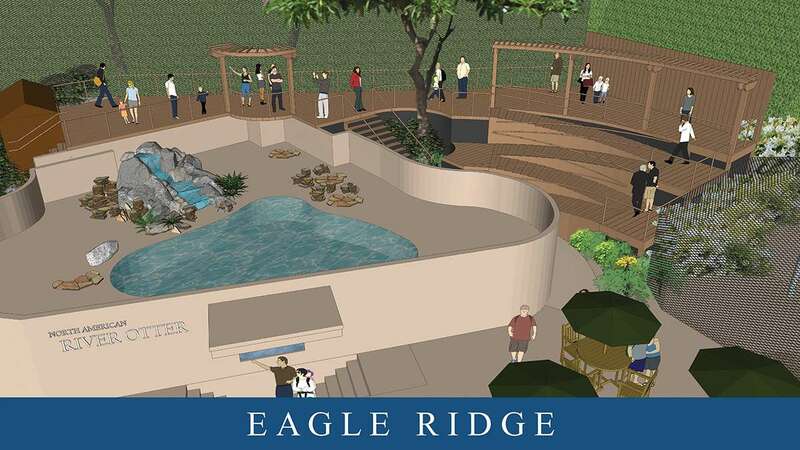 At a cost of $100,000, zoo officials won’t have to spend a dime improving Eagle Ridge. Five Delaware state representatives each contributed $20,000 of community transportation funds towards the renovation. Money from the discretionary fund can be spent on things like road or sidewalk improvements. Rep. Charles Potter, D-Wilmington North, was one of the state lawmakers who contributed. 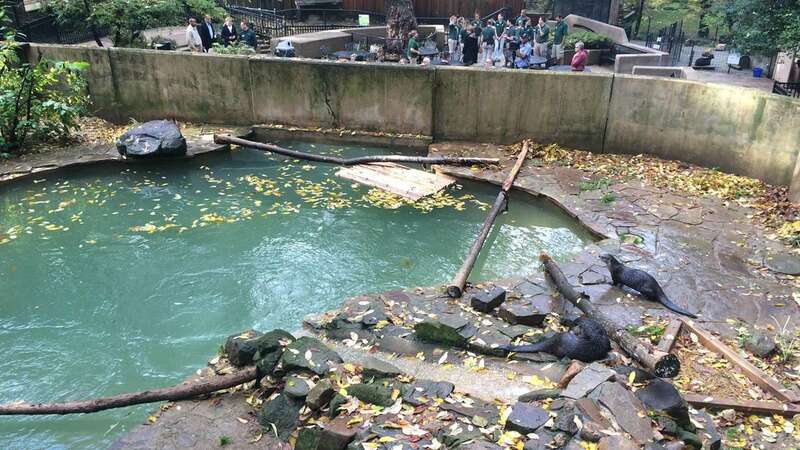 Zoo officials said the project will be finished by March, when the zoo kicks off its busy season in the spring. Brand new reptile exhibits in the windows of the zoo’s administration building will also debut in March. 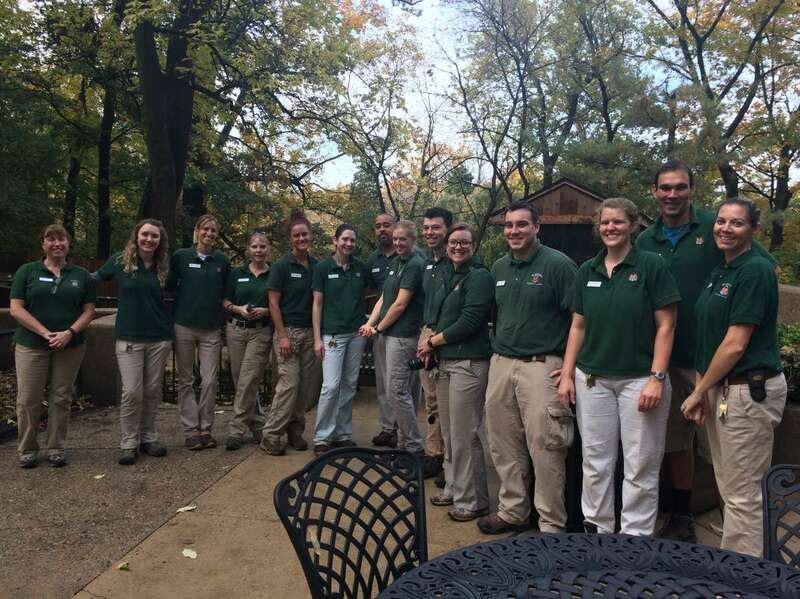 “This is really one of the first things we’re doing that shows we’re starting to update the zoo,” Peacock said. 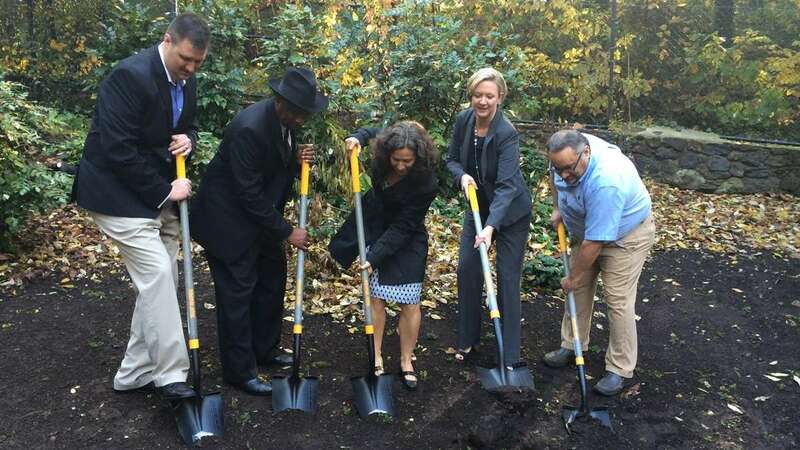 Last year, zoo officials announced a multi-million dollar redesign, which included a new immersing rain forest exhibit. At the time, Bill Montgomery was head of the DZS. He predicted the rain forest exhibit would be complete in 3 or 4 years. 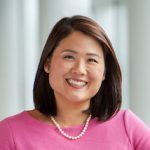 Allen did not have a time line, but said the $10 million makeover is still very much in the planning phase.